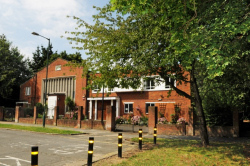 With the emphasis on community Kenton shul enjoys a range of religious, social and cultural events. We hold regular daily minyanim and celebrate the Chagim with communal events. We benefit from a dedicated Ladies Guild, an excellent Care in Kenton welfare group, a unique Adult Education programme with local synagogues, and have a strong volunteer ethos. We make full use of our building. As well as our own activities we host a weekly connect @kenton club run by Jewish Care. There is certainly something for everyone. You can find out more details by clicking on the tabs above. 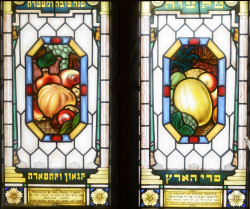 As a community we are committed to provide every Jew with a range of Jewish experiences, personal support and opportunities for spiritual development, all within the framework of Torah and halacha.